We conduct roll-over test configurations to both FMVSS 208 and the upcoming corkscrew requirement, as well as vehicle-to-vehicle impacts. The site is typically used for testing vehicle roadside restraints (EN1317), passive roadside furniture (EN12767) and security products to protect from vehicle-borne threats (IWA14-1, PAS 68, ASTM F2656). The crash site also benefits from housing an extensive range of permanent product installation sockets and anchors. The site uses a state-of-the-art off-board and onboard high-speed camera technology and instrumentation controlled by Wi-Fi to minimise risk to personnel. It also benefits from a dedicated customer office with Wi-Fi and a number of additional supporting facilities close by including fabrication workshops, an electrical and electronics department and professional photographers. 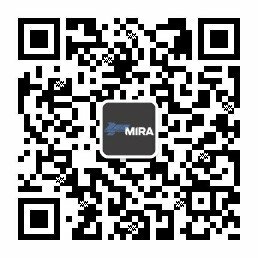 All testing can be supported by the use of HORIBA MIRA’s computer-simulated vehicle models during the product development phase. All vehicle models are unique to HORIBA MIRA and are validated to the latest test standards.